Blizzard are going hard on Heroes of the Storm this year. In an interview with MetaBomb, game director Dustin Browder has announced two new characters joining the roster, both inspired by Diablo. This comes on top of the addition of Genn Greymane on January 12 and Blizzard’s heavy investment in the latest season of Heroes tournaments. 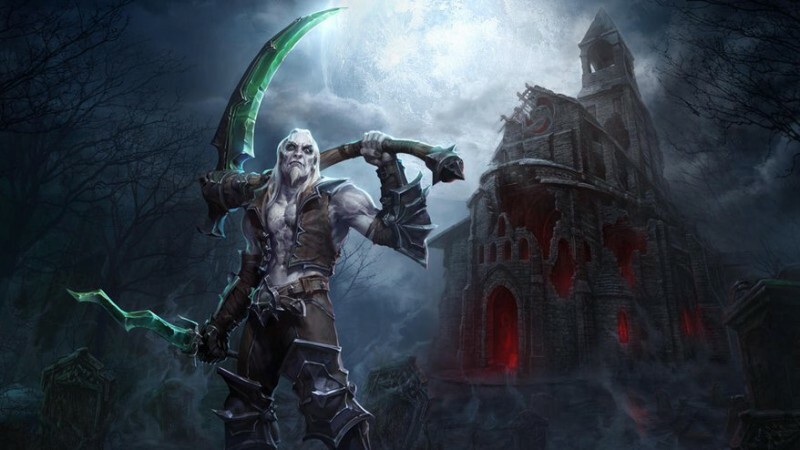 The first of the pair, Xul, is the necromancer from Diablo 2. He’s a veritable utility belt of a hero, summoning up to four skeletons from dead minions (as necromancers tend to), slinging curses to reduce attack speed, AoE poisoning and imprisoning enemy heroes as required. Xul seems like the sort you ought to know well before you go anywhere near him. 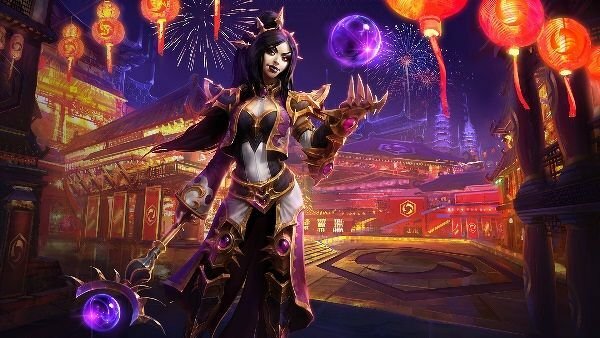 Li Ming is Diablo 3’s wizard and offers a safety net for unpredictable matches, with a core build for harassment, damage and versatility. That’s if you can cope with the high skill requirement, of course. Magic Missiles demands precise aim, as does the slow-moving Arcane Orb that increases in damage the further from Li Ming it gets. That sounds like a lot of fun combined with her Teleport ability. Neither is up on the official site yet, but tradition dictates you’ll have full stats and a spotlight video to mull over shortly.